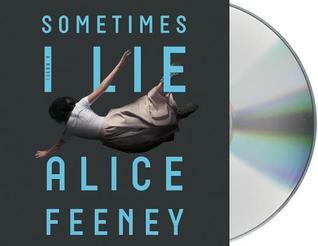 Today I'm featuring Sometimes I Lie by Alice Feeney. I'm currently listening to the audio version, which I got when I visited the Macmillan booth last month in the Exhibit Hall at the Public Library Association Conference in Philadelphia. The print book is published by Flatiron Books, an imprint of Macmillan; the audio is produced by Macmillan Audio. I'm sharing a tantalizing excerpt that is sure to grab your attention . . .
What do you think? Would you continue reading (or listening)? How can a reader or listener resist those lines? I'm finding it to be a thrilling listening experience, with the back story being revealed slowly in alternating chapters with the present day. And the narrator's British accent is spot on for the storyline. Have you read or listened to this title? If so, I'm interested in knowing what you thought about it. 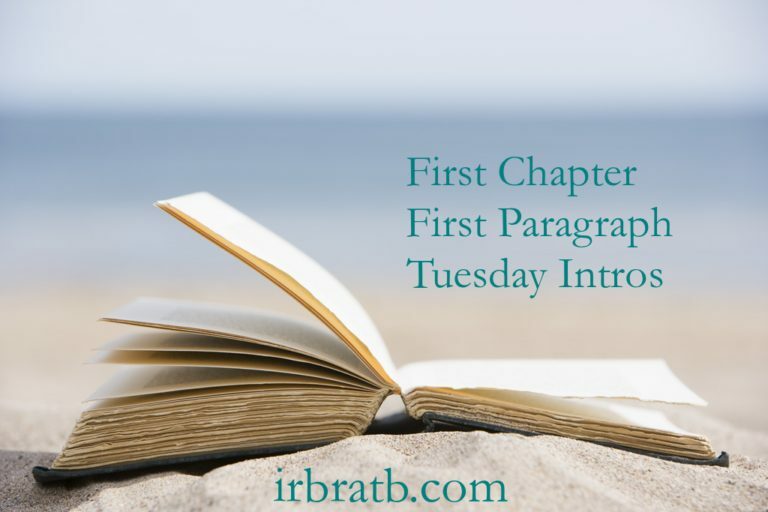 This First Chapter ~ First Paragraph post was originally composed and/or compiled and published by Catherine for bookclublibrarian.com. It cannot be republished without attribution. Retweeting and sharing of this original post on Google+ are appreciated.